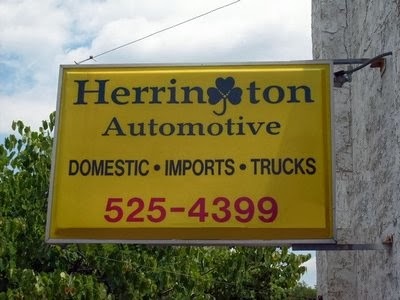 Herrington Automotive Inc has been in business since 1993, providing automotive sales and service for all model vehicles. 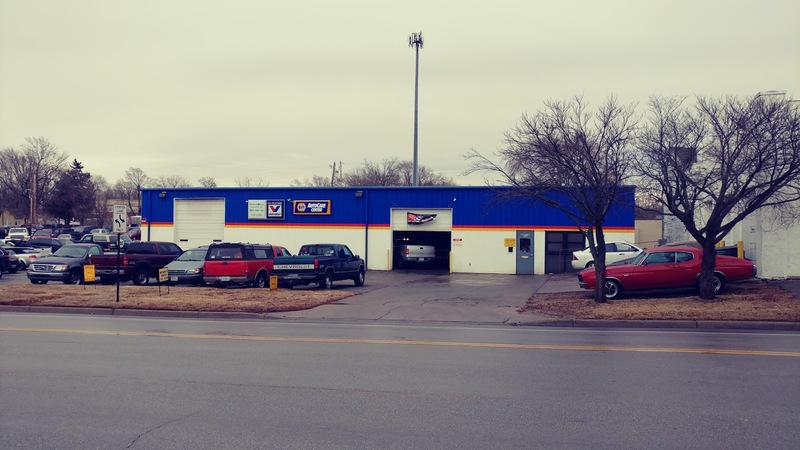 We are an ASE™-Certified establishment and have master certified Mechanics on site to give you the best quality service. We also sell a wide variety of late model quality used Cars, Trucks, SUVs, Vans, 4x4s and Commercial vehicles.